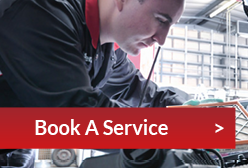 Since 1992 we, at DSG Barrow, have been serving the needs of Vauxhall drivers around Cumbria and the Lakes. 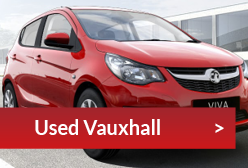 We understand the needs of Vauxhall drivers and that's why we offer a huge range of new and second hand Vauxhall, as well as being able to source low mileage vehicles via the Vauxhall Network Q approved car scheme. We also specialise in business user and fleet sales offering contract hire, leasing and other funding options to make your purchase of a new or used Vauxhall in the north west as easy and cost-effective as possible.